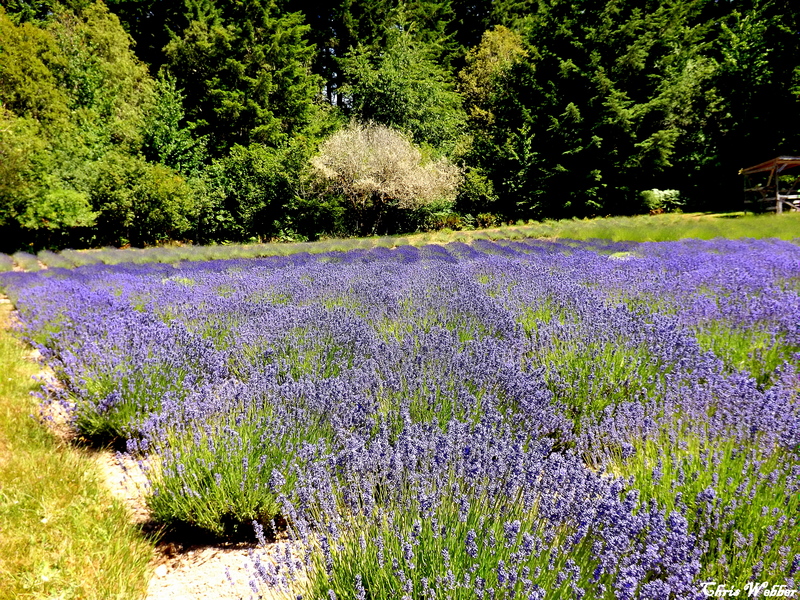 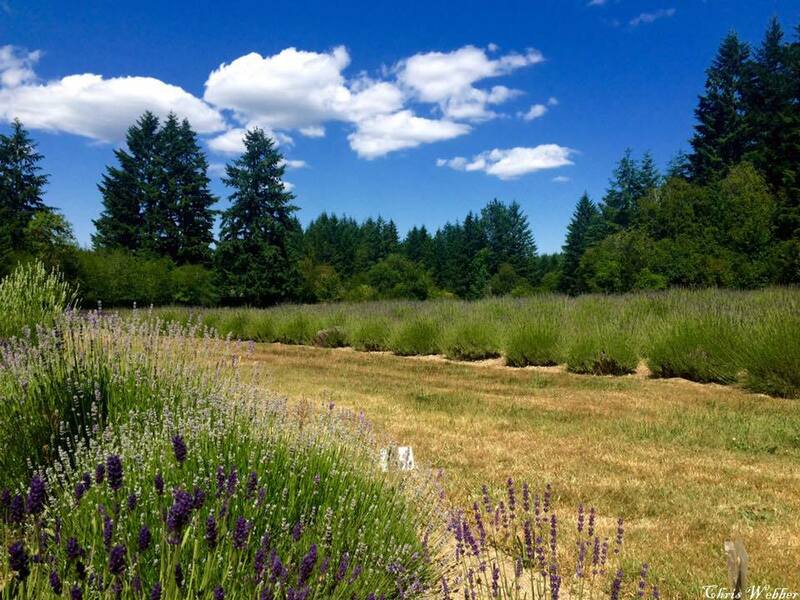 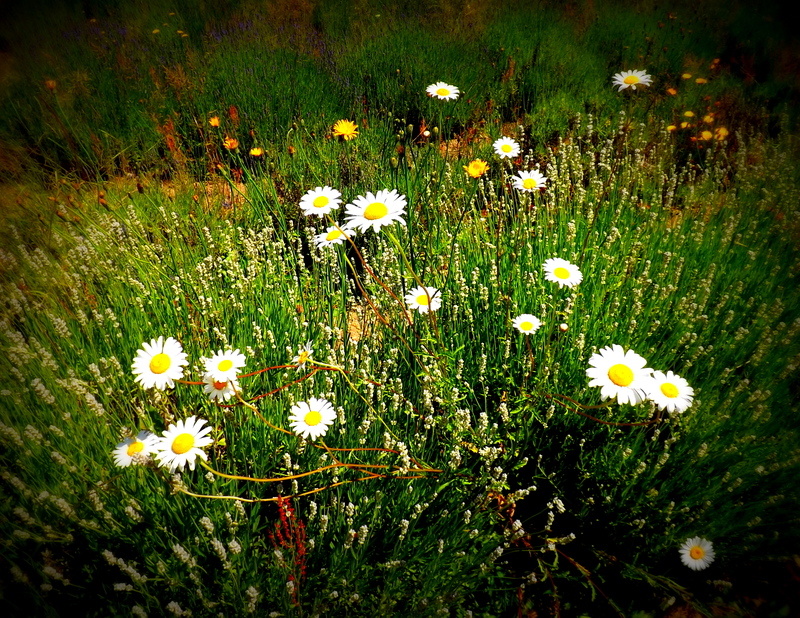 Blue Willow Lavender Farm Part II! 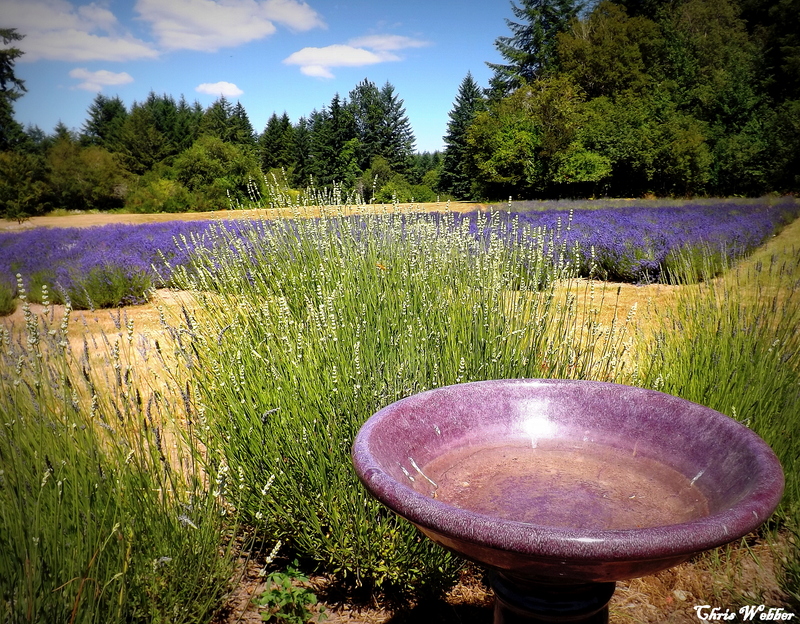 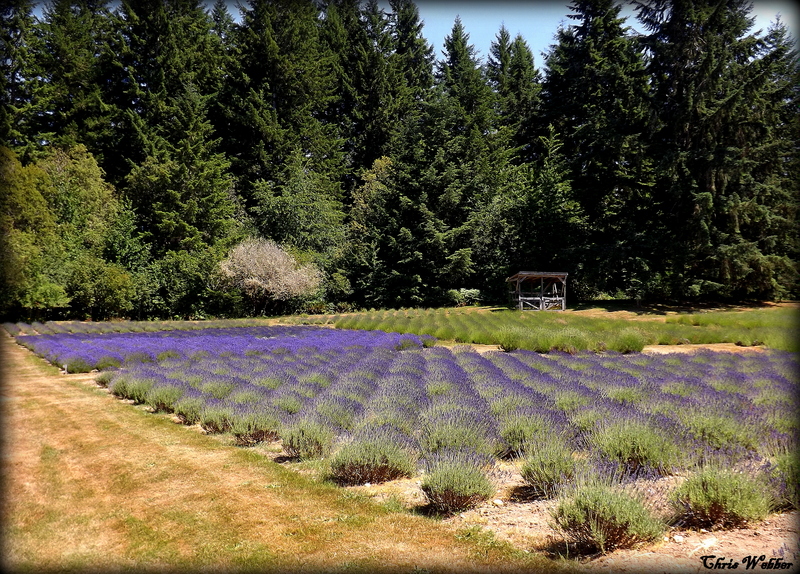 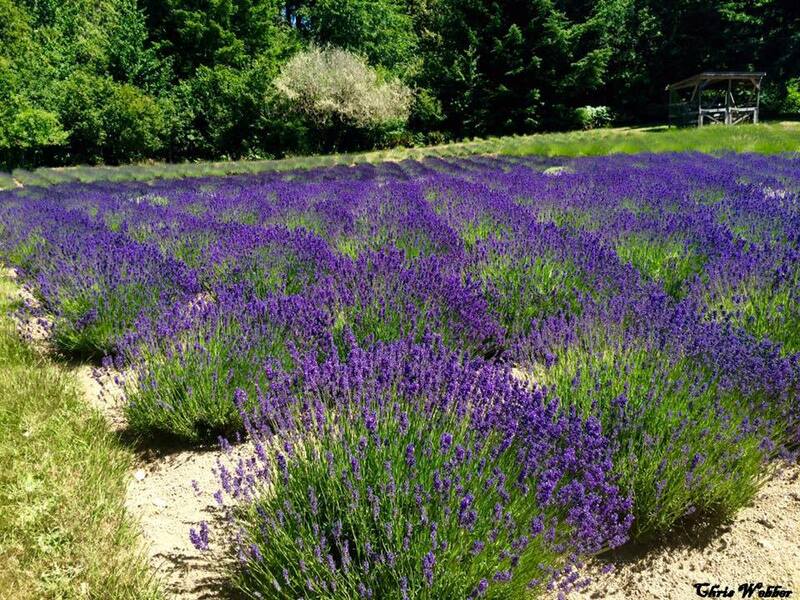 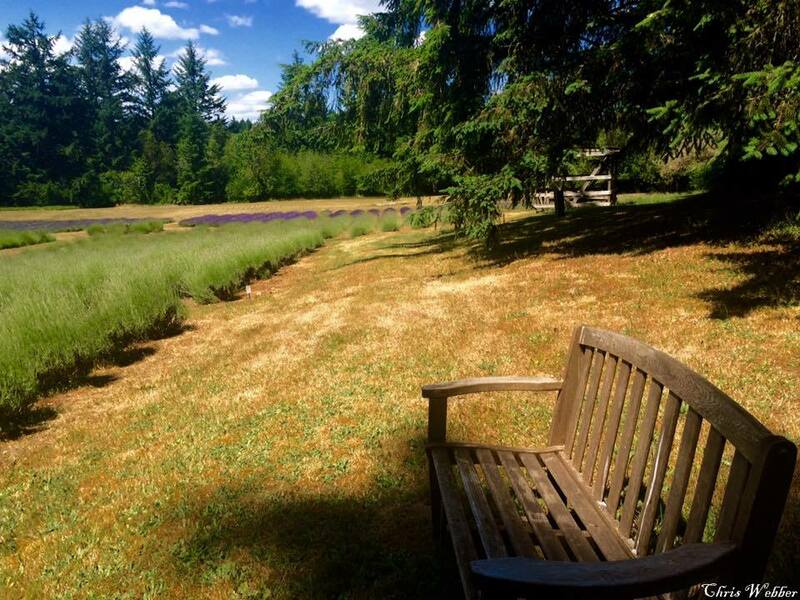 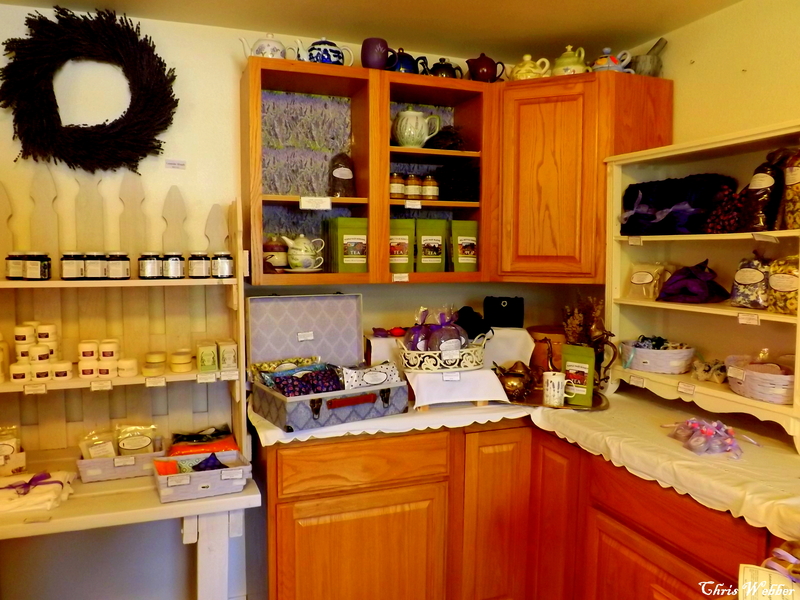 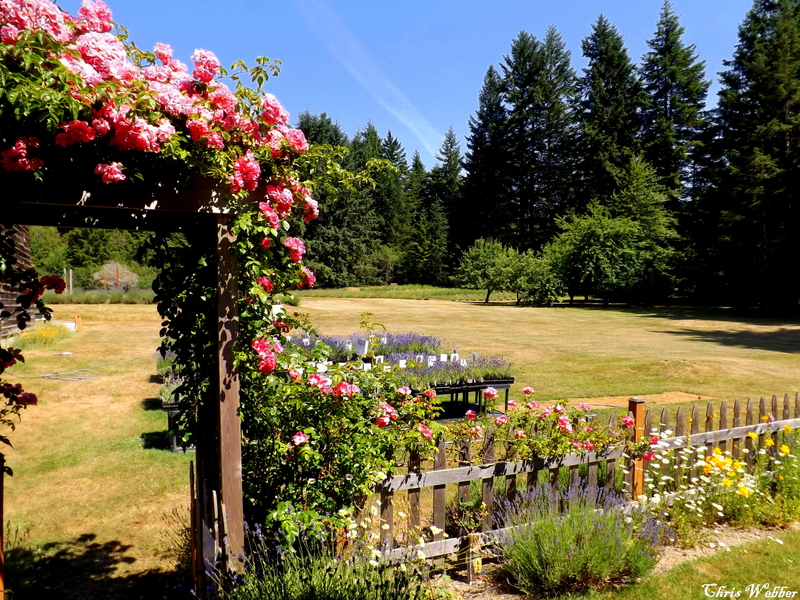 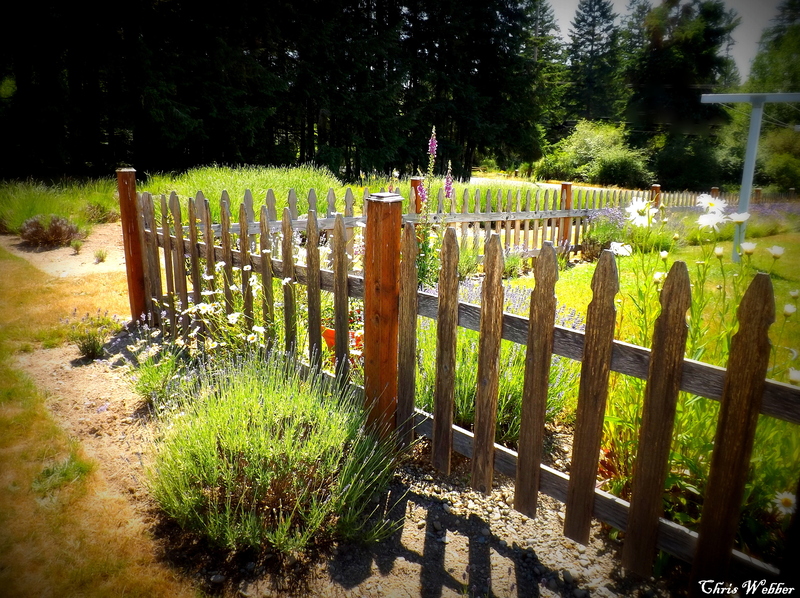 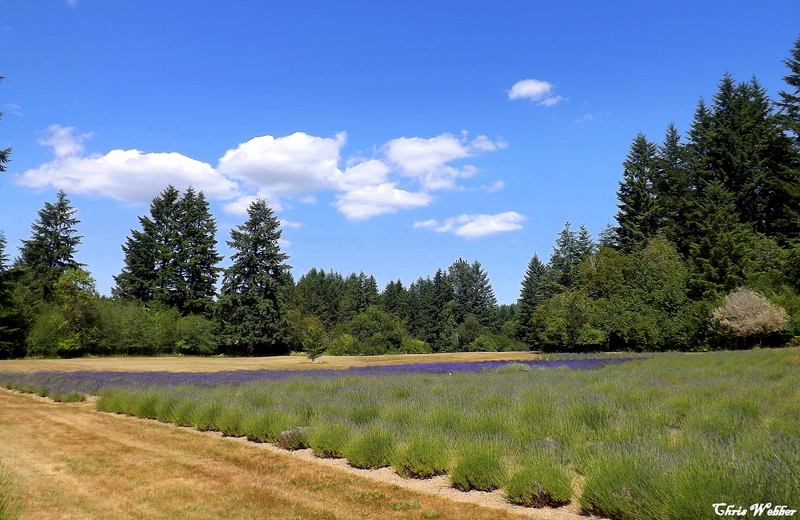 This place is a bit tricky to find but I promise if you are a lavender lover and are in the neighborhood it is totally worth your time to walk around, inhale the scents, and absorb the peace of the entire farm. 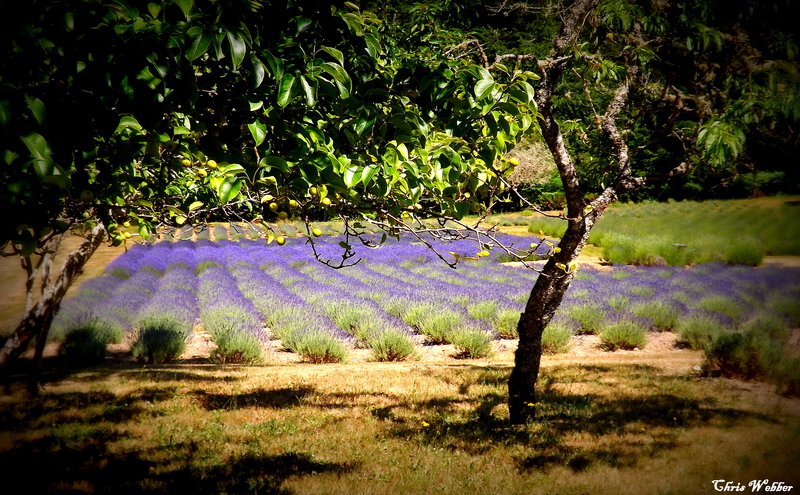 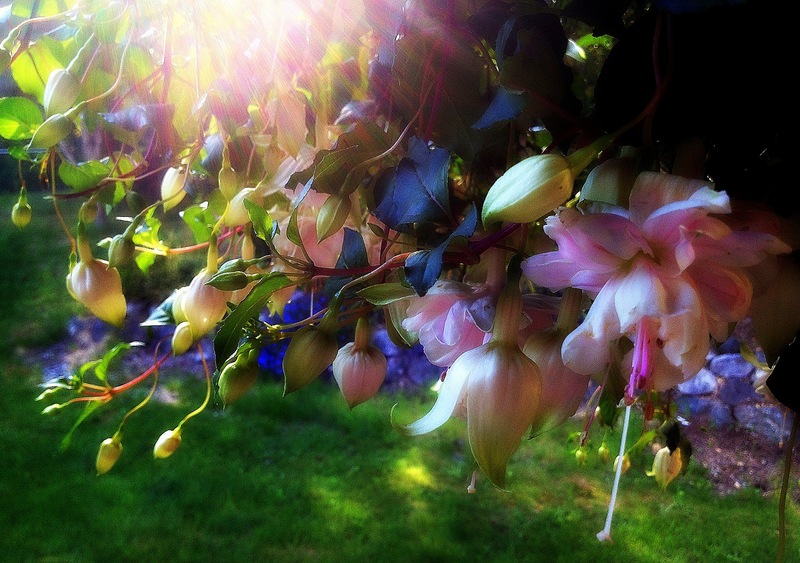 There are multiple places to sit, strategic places next to trees where there is shade. 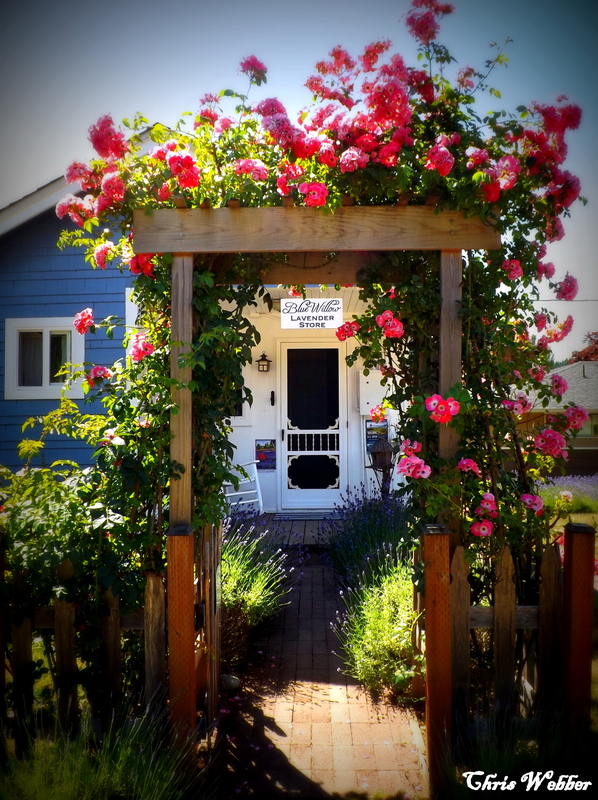 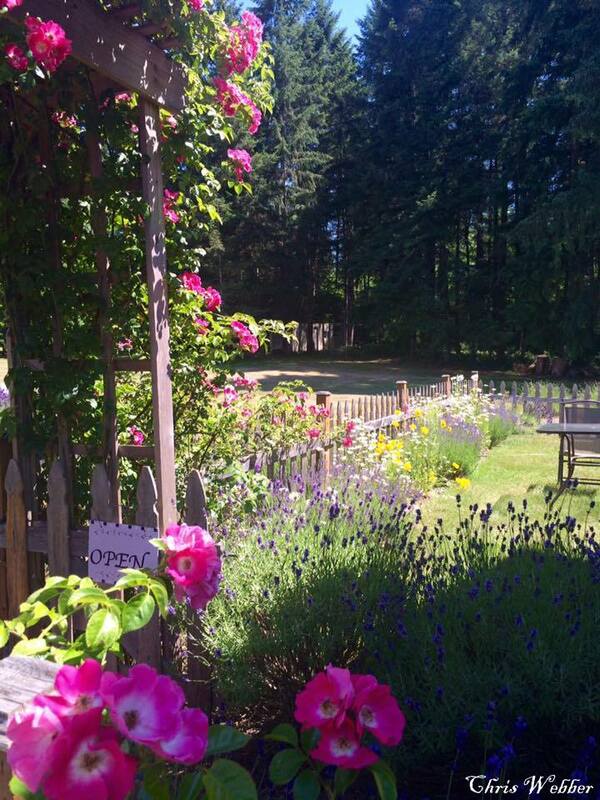 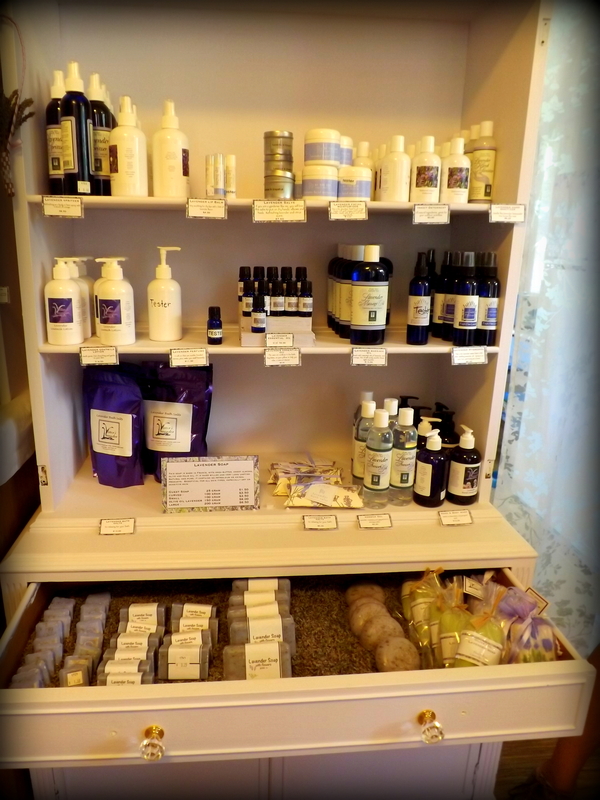 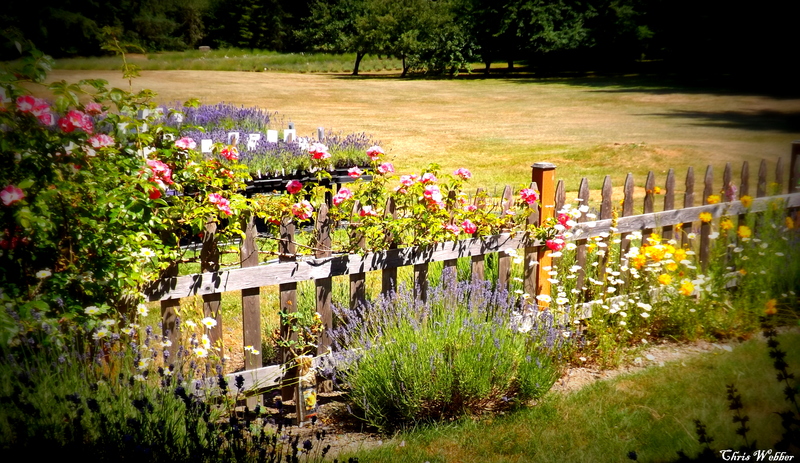 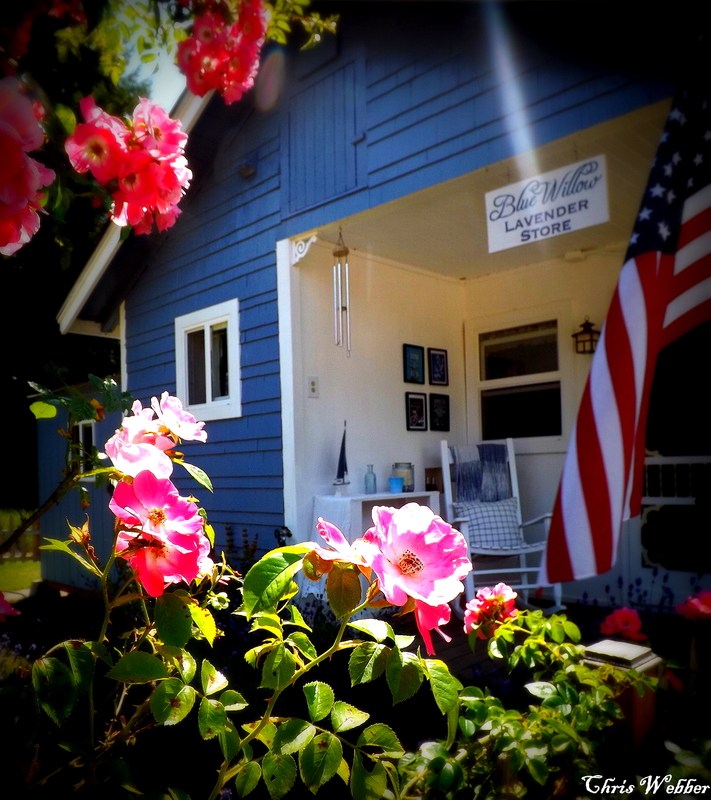 The store is amazing and glowing with brilliantly flowering roses and lavender. 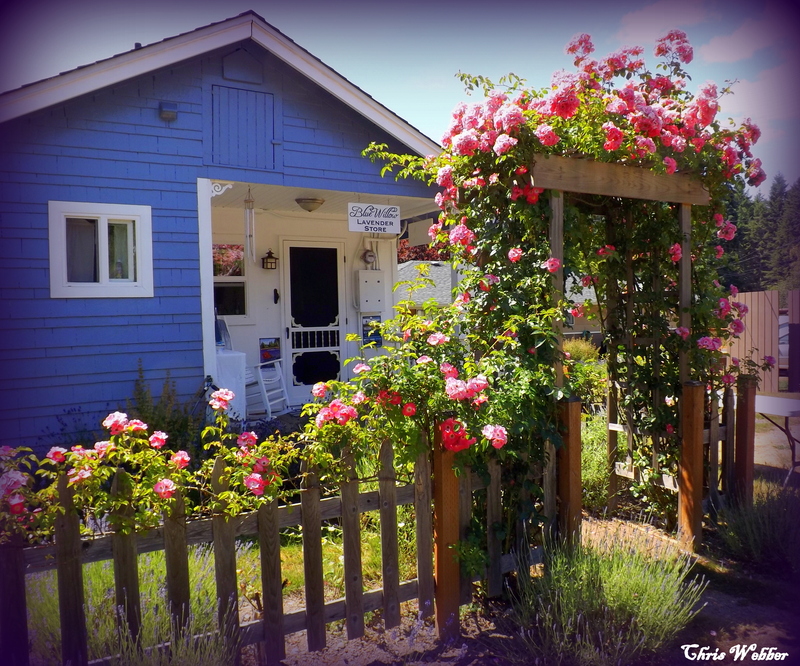 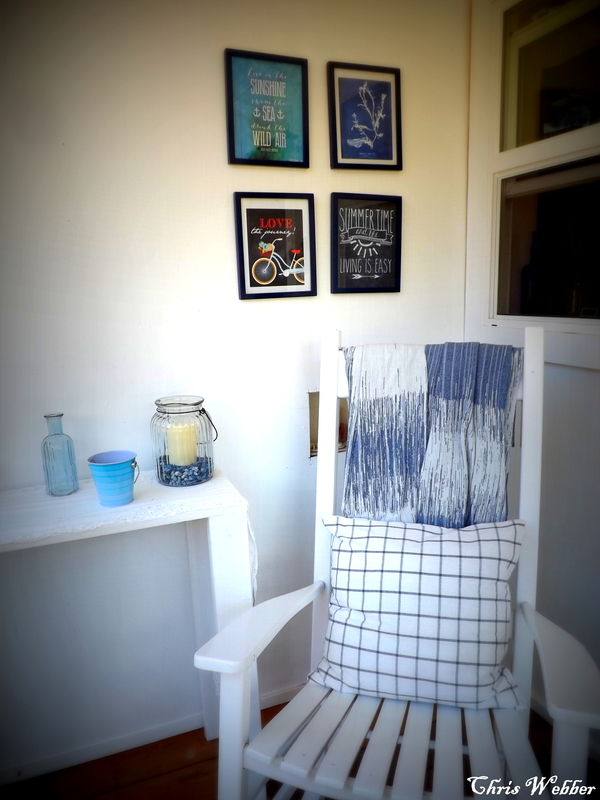 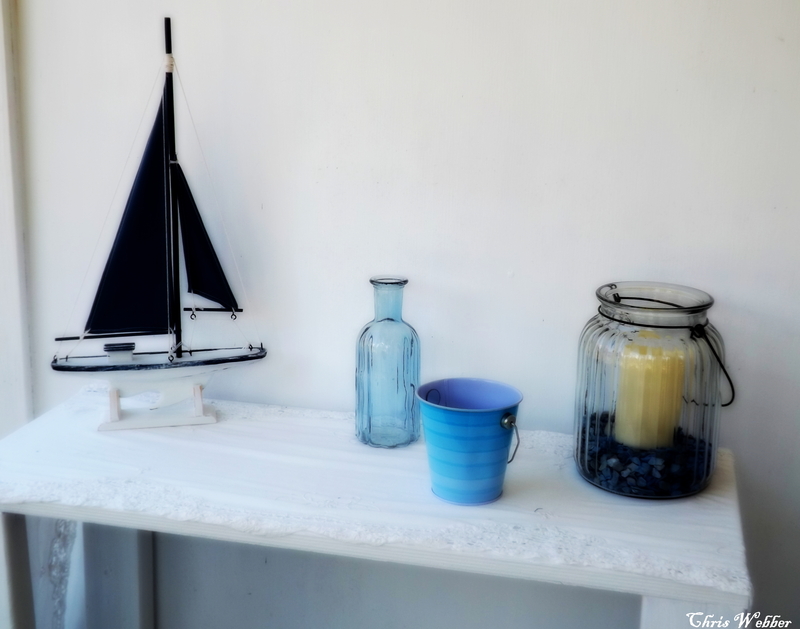 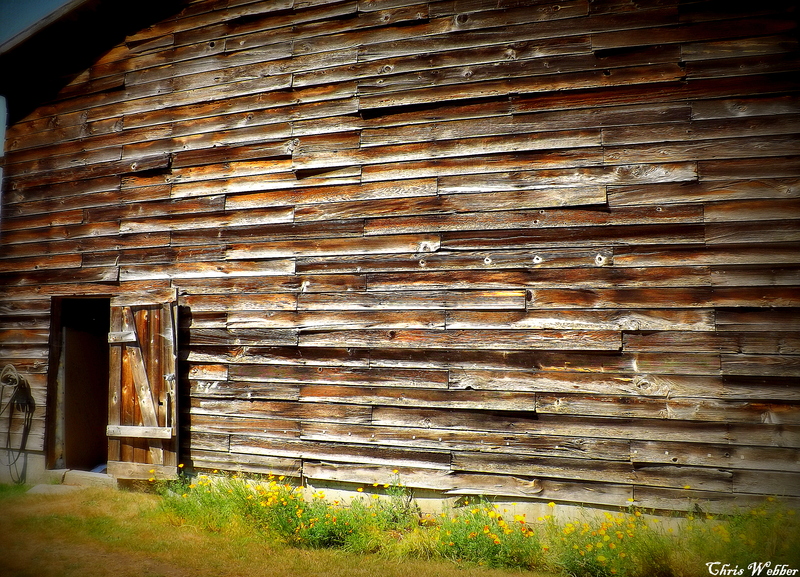 Tracy, the owner, is as kind and earthy as can be.